Our aim is to produce a design that's in harmony with its surroundings, ensuring it is both functional and beautiful to look at. At Richfield's we offer our customers a complete service. We design, we manufacture, and we install, providing the best possible turn-key experience. Our friendly, professional team takes care of all your requirements. We take great care in the construction of all our finished products, ensuring each cabinet or specialist component is produced to the highest of standards. 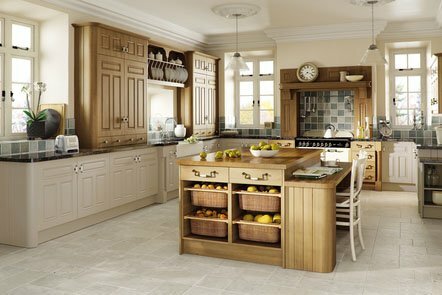 To see some of our previous installations see our Kitchen Collections and Portfolio to help give you an idea of just some of the beautiful Bespoke Kitchen Fittings we have undertake in the past. 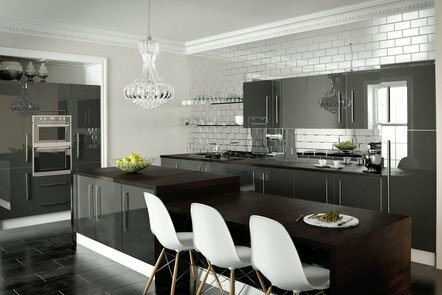 We only use our own team of experienced, professional installers who have vast experience in Bespoke Kitchen Fitting and bespoke bedroom fitting, and never outsource our work. Our professional team of installers are able to meet all fitting requirements with the appropriate qualifications and experience with gas, electrics, plumbing, tiling and plastering, meaning we can handle the entire process from start to finish.